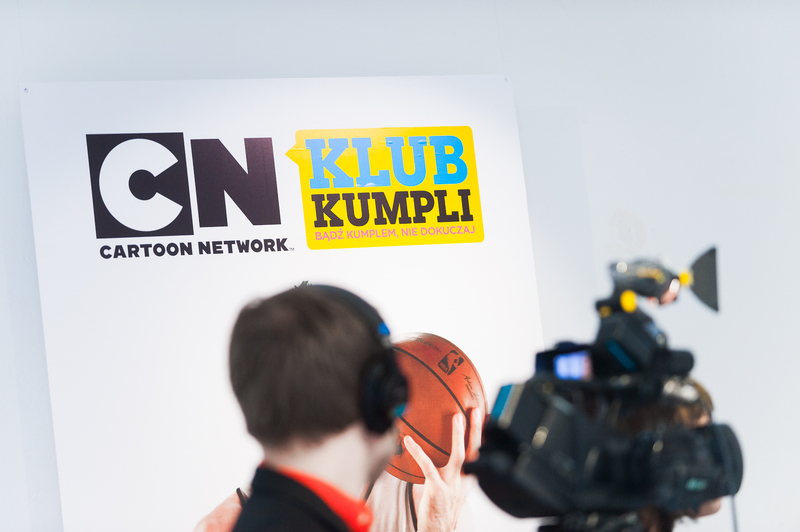 “We join in”, “Thank you for a great campaign” - this is the response of children, schools and parents after the launch of the Cartoon Network's social campaign “Be a Buddy, Not a Bully”. Thanks to the participation of Marcin Gortat, experts and the media campaign we have inspired children to be friendly, and encouraged grown-ups to take part in a discussion of this important social problem. Many schools joined the three months' long campaign. The campaign included almost 200 quality publications in nationwide, regional, teen, sports and parenting media, including reports on Dzień Dobry TVN and Pytanie na Śniadanie morning shows. The Foundation's experts provided almost 400 advice and free consultations, and almost 500 children took part in the “Be a Buddy” competition. Many parents and schools called for the campaign to be turned into a long-term programme to fight bullying and inspire children to be “good buddy” - the best measure of the campaign's effectiveness. According to the research conducted by the ART przeciwprzemocy.pl Foundation, out of the 616 children surveyed 94 percent witnessed violence at school in the past year, and 17 percent encountered the problem more than ten times. Children encounter violence most frequently in school corridors and yards, as well as on the internet. 56 percent of primary school children were victims of bullying, 54 percent were verbally abused, 40 percent were the topic of gossip and ridicule, and 31 percent were beaten. Only 16 percent of the children have not experienced any form of psychological or physical bullying. Our task was to reach out to the target groups effectively and make them identify with the campaign's message. The campaign invited the ARTprzeciwprzemocy.pl Foundation, which not only supported the development of campaign materials, but also launched an info line and email consultation service. 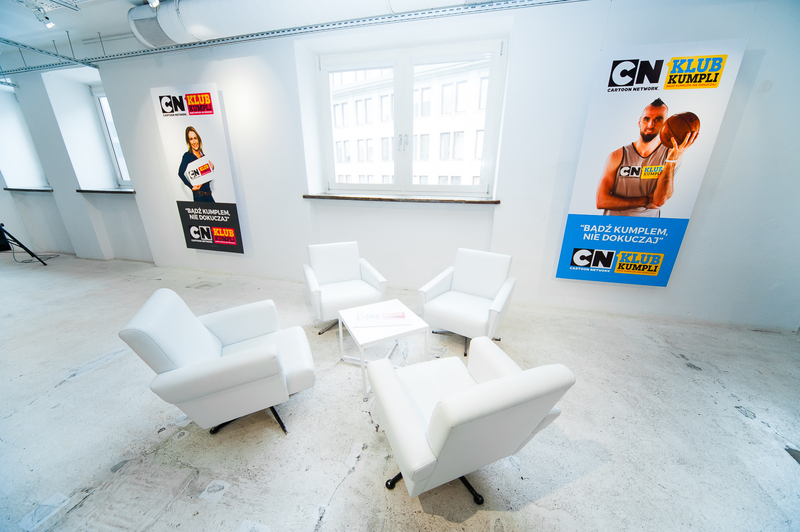 The NBA star Marcin Gortat was the ambassador of the campaign, and Małgorzata Ohme, child psychologist and journalist, acted as the campaign's expert. We also decided to go against the typical trend of discussing bullying, which usually focused on the perspective of victims. The “Be a Buddy, Not a Bully” campaign showed the problem from multiple perspectives, i.e. not just the victim, but – primarily – the bully and the children who witness bullying. This task called for an appropriate language and – above all – the right selection of the message and tools that would be attractive for children. 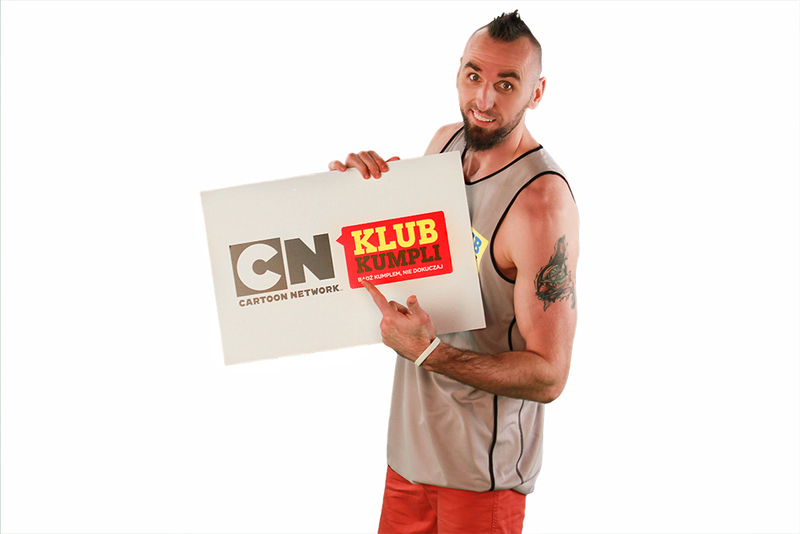 Children were happy to join the campaign, thanks to its attractive language, interesting animation, its ambassador - Marcin Gortat, the NBA superstar, and a competition with a unique prize: a meeting with Marcin Gortat in Washington, DC. Teachers and parents have taken note of the problem, appreciating the important message of the campaign and taking active part in its discussions.